Velvet Calathea (Calathea rufibarba): growing, planting, caring. A very decorative and popular species. The plant's common name is due to its fuzzy, fur-like underleaf texture which is quite unusual in its genus. 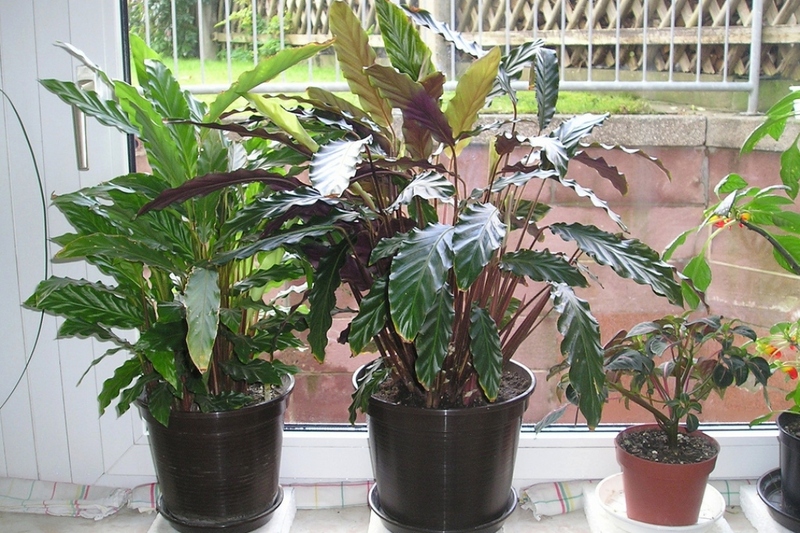 Leaves are a rich green on the top and a dark burgandy underneath. May bloom even inside - of small pale-yellow flowers.